So, I've been dropping hints and having convos with family and close friends over the past couple of weeks. As you may know, we've also been going through Financial Peace University by Dave Ramsey and it's been changing the way we think about and handle money. We've been busy moving furniture around, donating things, selling other things and getting our place ready for another child (and homestudy!!). 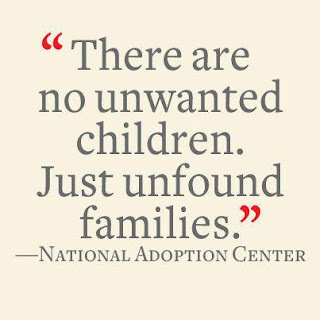 It's no secret that God has given each of us a heart for children and adoption. We are very excited to announce that we are about to begin the process to add another kiddo to our family. We are pursuing Adoption through the Foster System and are SUPER excited! 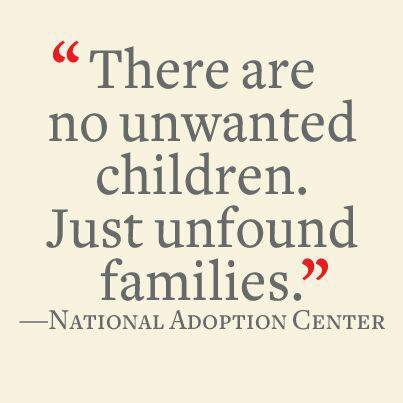 There are over 400,000 children in the foster system in the US and over 100,000 of those kids are available to adopt! They just need families! Right now there are a lot of unknowns (like in everything right?!?) but we are starting the process this month and couldn't be more thrilled! While there are many specifics that we likely won't get into on here at least, please feel free to ask if you have questions. (We may even make a FAQ post to help answer them!) Prayer was a super crucial part of our last Adoption journey and while this one will be very different, we covet your prayers. We're so excited to share this journey with you, as always! -For our family, especially little man, as we prepare to welcome another child (or two-who knows!). -For the children currently in the foster system, their families and foster families. -For our social worker and other people we'll work with throughout the process. -For our marriage, to continue to grow closer to God and each other as we grow our family. Women amaze me, here's why!